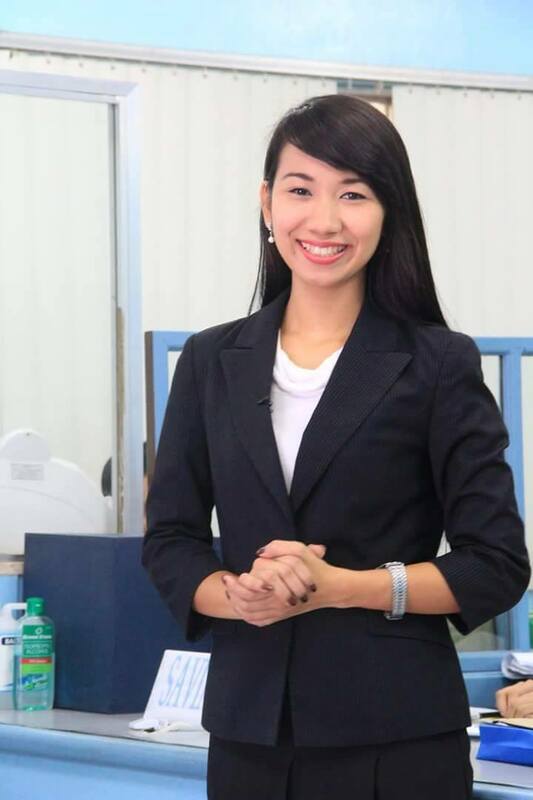 Mereniza Dela Cruz Gomez is the Program Officer for Research of the Security Reform Initiative (SRI). She has been part of the team in 2012 when it was still the Ateneo de Manila University Working Group on Security Sector Reform. Ms Gomez has worked as part of the faculty of the Makati Medical Center College and De La Salle University Manila. Currently, Miss Gomez is a member of the Armed Forces of the Philippines Civil-Military Operations School’s pool of instructors both for classroom and online courses. She also worked for the AFP as a Defense Analyst for International Affairs from 2008-2011 under the Office of the Deputy Chief of Staff for Plans, J5. She is a graduate of BA Organizational Communication from UP Manila in 2006 and earned her graduate degree, Master in International Studies, at UP Diliman in 2011. Academic courses she has handled include: Philippine History, Government and Constitution; Introduction to Globalization; Global Communication; Public Diplomacy; Social Psychology and Human Behavior; Research Methodology; and, Cultural Study.